Ina GRM, a French developer, is celebrating the French victory at the World Cup along with the rest of the French nation. From today until the end of August their Creative Bundle is on promo at 50% off. 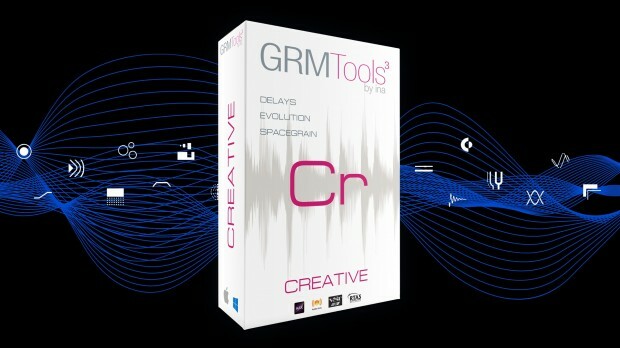 This entry was posted in DontCrack, Event, Plug-ins, Promotions and tagged Creative Bundle, Evolution, GRM, GRM Creative Bundle, GRM Delays, ina GRM, SpaceGrain. Bookmark the permalink.